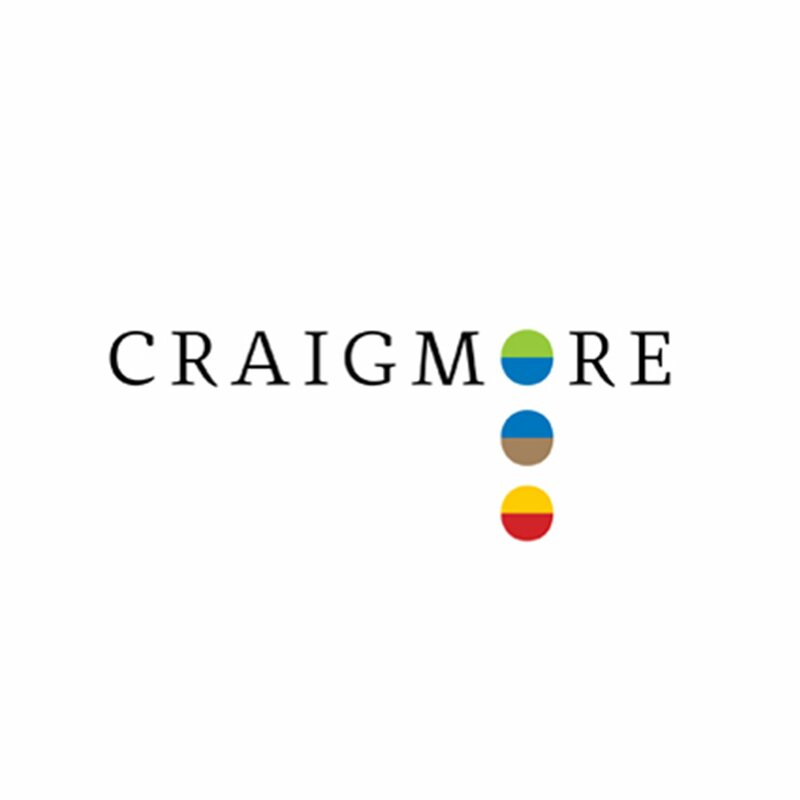 CMS has invested in carbon forestry in New Zealand in 2011 through the Craigmore Sustainable Forestry fund (www.craigmore.com). Forests in New Zealand have a special enhanced value from dual returns from both timber and from carbon credits. Under the New Zealand Emissions Trading Scheme (NZ ETS), post 1989 forests which enter the New Zealand emissions trading scheme and owners of these forests become participants who can earn carbon credits (or NZUs – New Zealand Units) which can be sold into the NZ ETS. CMS is identifying, developing, and then investing in small scale grid connected solar projects through New Sun Solar, taking advantage of the greatly reduced costs of solar energy technologies and the advantages that come from green feed in tariffs that come for solar energy in certain countries.